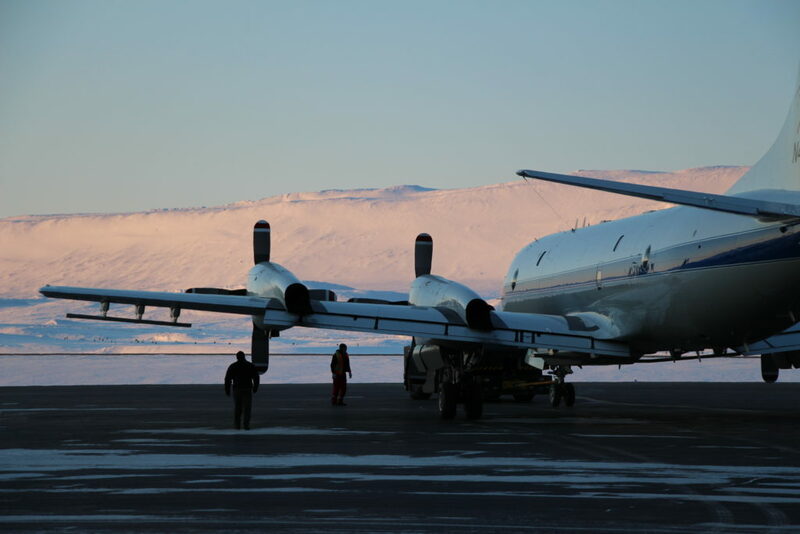 This year's Operation IceBridge flights will likely be delayed by three weeks or more — and might be canceled altogether. For the past 15 years, NASA has used airborne lasers to measure sea ice, glaciers, and ice sheets in both the Arctic and Antarctica. In addition to measuring annual changes in the thickness and extent of polar ice, the project assesses the effects of climate change and subsequent sea-level rise.